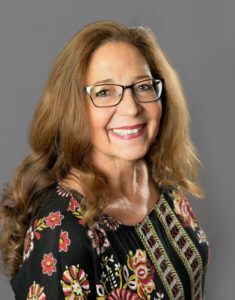 My name is Terri Mays, I am an Advanced Emotional Freedom Techniques Practitioner and Vocational and Avocational Self-Improvement Coach specializing in using the Emotional Tone Scale to help educators and youth live a life of freedom and joy. As a past Foster Parent emancipating teens, I wish I knew this technique years ago. Tapping can help youths through times of feeling socially insecure and emotionally vulnerable. Tapping encourages skills and attitudes needed for positive future actions. I have observed that there really is no limit to the kinds of issues Emotional Freedom Techniques (EFT) can be used to benefit students and adults. Performance Anxiety – Sports, Competitions, Grading, etc. Learning Something New Self-Doubt Learning Difficulties – Math, Spelling, etc. As Gary Craig says, Try it on Everything! Training Programs for Educators and Students or Individual Sessions.